The Honda Pilot has an impressive 280hp packed into its 6-speed automatic transmission with the option to upgrade to a 9-speed automatic transmission. 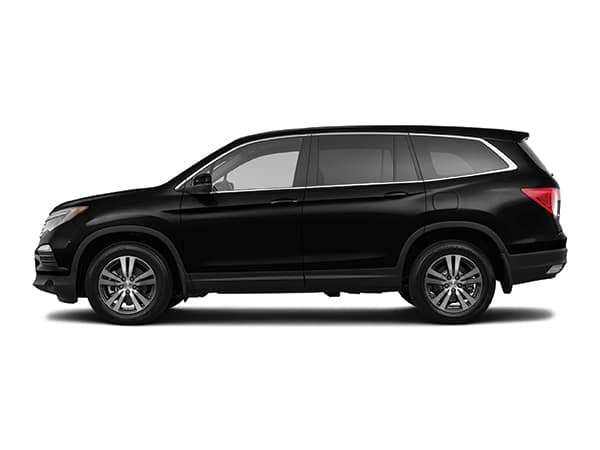 The 2017 Honda Pilot has the sporty luxury with the subtleness of a convenience car. The 9-speed features paddle shifters making this SUV a blast to drive around. With modern interface technology and a 4.2-inch Multi-Information Display, the Pilot has everything you need to navigate. 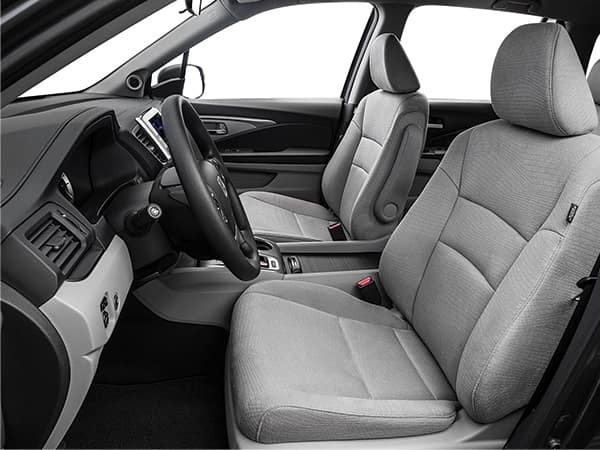 With the Intelligent Variable Torque Management™ and the AWD system, this vehicle has phenomenal handling. Check out Dave Smith’s inventory of used Honda Pilots. The 2017 Pilot holds a 3.5 liter direct-injection 6-Cylinder engine with an incredible 280hp and 262 lb-ft of torque. For its massive power it still maintains a 24-mpg City and 27-mpg highway. If you prefer power with lots of cargo space in exchange for a few miles per gallon, then the 2017 Honda Pilot is a great option. The dual-position reversible cargo lid offers deeper space for awkwardly fitting items. It also helps separate items such as food cargo that needs separated from cleaning supplies. 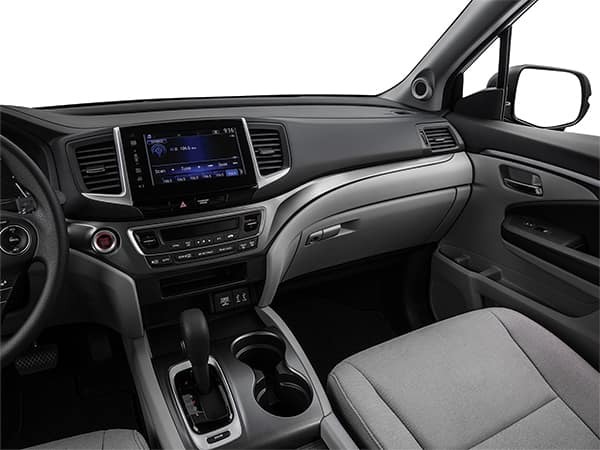 The 2017 Honda Pilot is a SUV that prides itself on comfort and cargo space all contained within a sporty and powerful exterior.